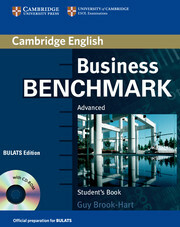 This course book provides advanced level students with business language and vocabulary, and provides training and practice for the BULATS test, using real BULATS test tasks provided by Cambridge ESOL. 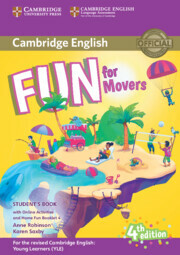 It includes a CD-ROM with a full BULATS practice test from Cambridge ESOL. Self-study Books, Teacher's Resource Books and Audio CDs (2) are also available.